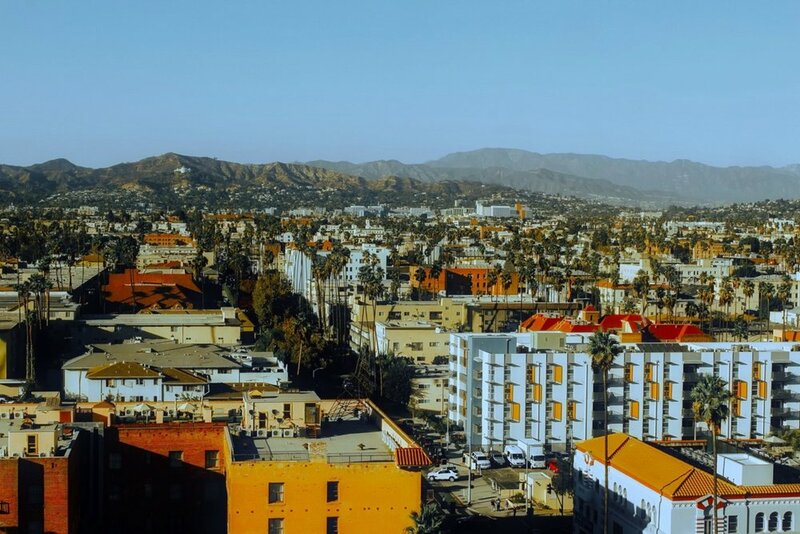 In partnership with our affiliate, LeSar Development Consultants, our firm is working with HACLA to develop a 25-year vision plan for its public housing portfolio and key real estate assets. As part of this project, we are undertaking a large-scale community outreach process to deliver a vision plan that has broad support and community buy-in. We are leading the development of an Affordable Housing Action Plan for the LA County Department of Regional Planning. The plan provides a comprehensive analysis to support the establishment of affordable housing policies and programs, and includes a study of existing conditions, a real estate market study, and a policy evaluation tool. We are a strategic advisor to the Metropolitan Transportation Commission and the Committee to House the Bay Area. In this role, we support regional goals of increasing housing production, preserving affordable housing, and protecting vulnerable populations from experiencing housing instability and displacement.